How do you like to spend the holidays? Or better yet — where do you like to spend the holidays? 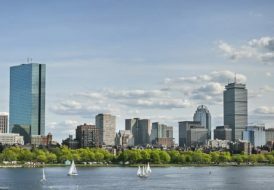 Whether you prefer a winter wonderland in the Rocky Mountains, a tropical Hawaiian escape or quiet moments spent at home, these 10 eye-catching newly listed residences in the Coldwell Banker Global Luxury® program offer up a picture-perfect view of luxury living. This Tuscan all-stone villa on Aspen’s esteemed Tiehack Road has never been offered for sale or rent. 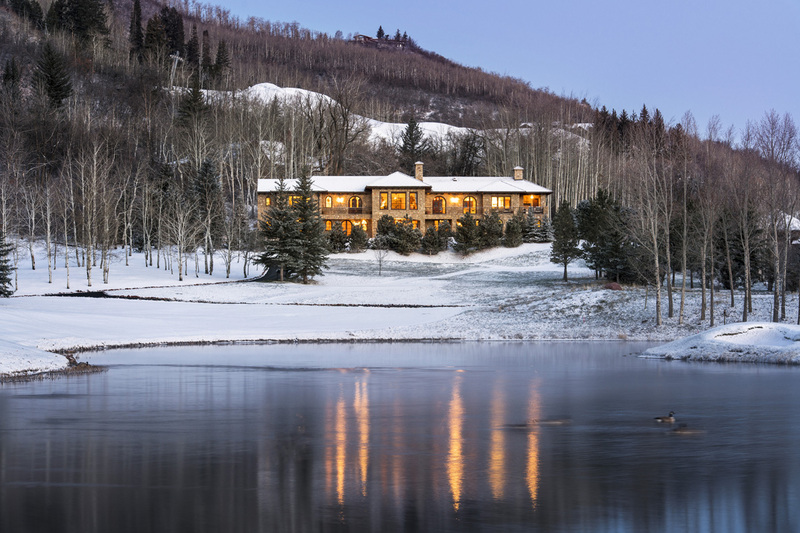 Spectacular, unobstructed views and Old-World authenticity meet the best of the Aspen lifestyle. 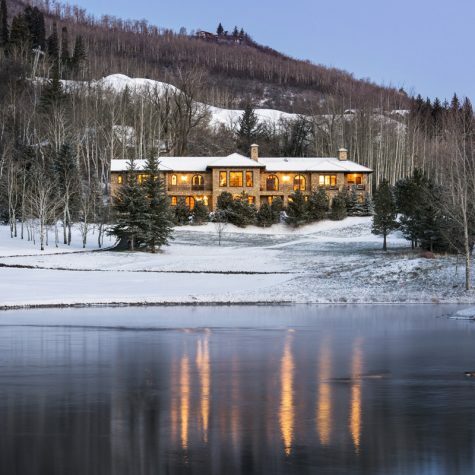 Located at the end of the road, privacy abounds in this 8,516-square-foot residence set on the back nine holes of the exclusive Maroon Creek golf course, with easy ski access to Buttermilk and the X Games. 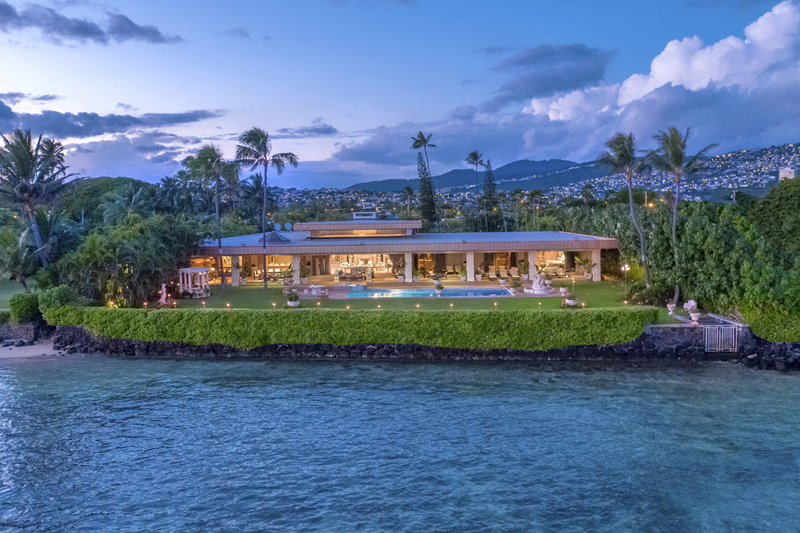 A pedigreed past blends with an artistically crafted renovation by the current owner to create this one-of-a-kind compound on famed Kahala Avenue. 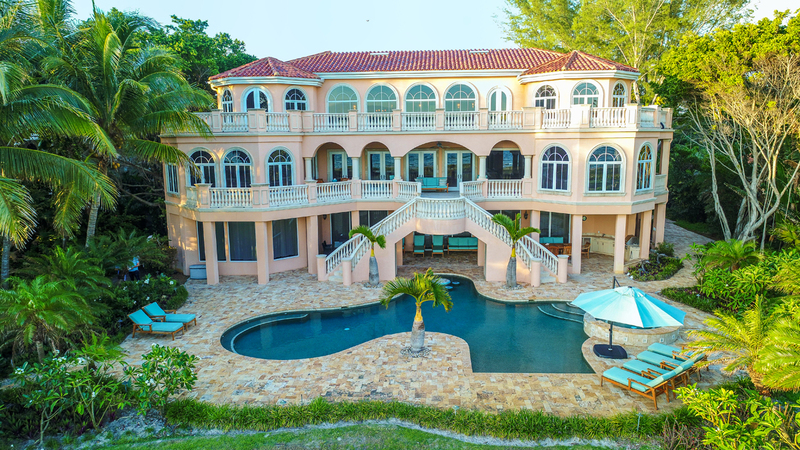 European detail combined with the comfort of the islands and beautiful manicured grounds are among the hallmarks of this rarified palatial oceanfront estate. 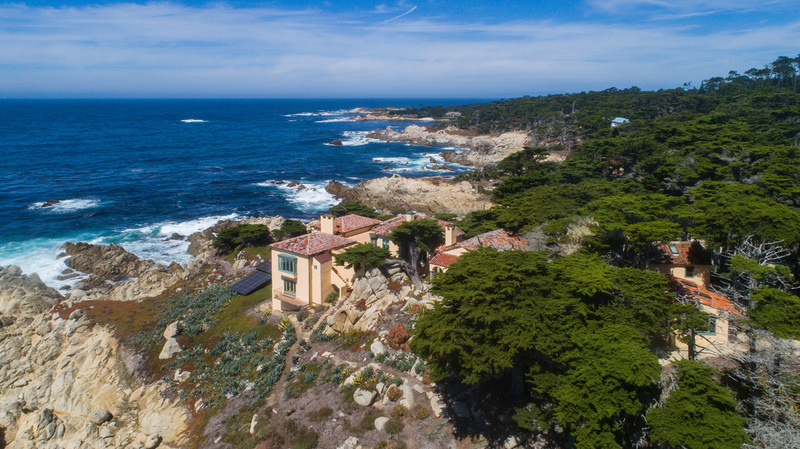 Located on famed Sunset Point and set on arguably the best oceanfront lot in Pebble Beach, this classic 1930s 17 Mile Drive estate presents a unique opportunity to remodel or build your dream home. True panoramic views extend from Point Lobos, to the Big Sur coastline, onward to the endless Pacific and up to Cypress Point. 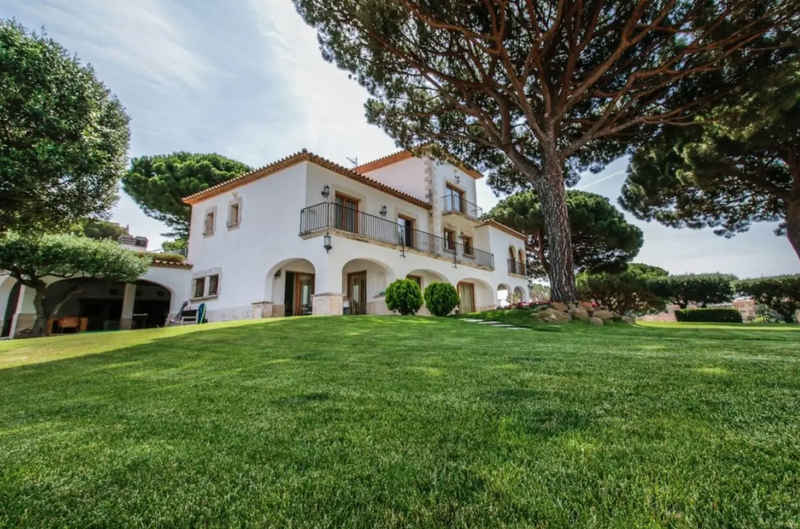 Set in one of the main towns on Spain’s Costa Brava, Sant Feliu de Guíxol is near the city center and minutes from the beach, making it an ideal location for a home — like this spectacular private mansion, close to the shops and the beach. Newly constructed and never lived in, this gated private bluff-top retreat was designed by renowned architect Doug Burdge. 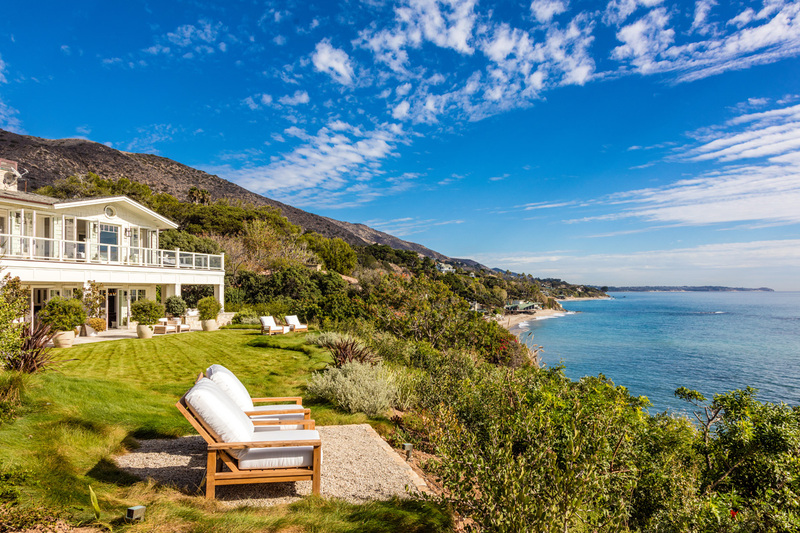 Featuring panoramic ocean views, the six-bedroom, two-story Cape Cod home nestled on approximately 1.72 acres offers a separate one-bedroom, one-bath guesthouse and deeded beach rights to a secluded cove below. This magnificent one-of-kind tri-level waterfront residence on the Venetian Islands epitomizes Miami modernist architecture. Open spacious living and family areas, impeccable decor, marble floors, teakwood ceilings, a state-of-the-art Boffi kitchen and a library-great room are all highlights. A raised negative-edge pool, dock and expansive 1,423-square-foot rooftop lounge deck with Jacuzzi complement the 360-degree views of the Miami skyline and stunning views of Biscayne Bay. 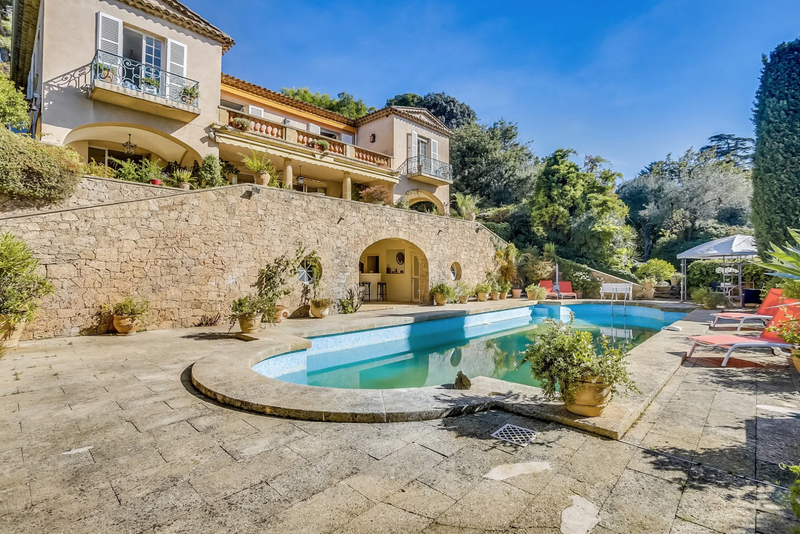 Surrounded by a beautiful park in one of the most sought-after districts in Cannes, this lovely quintessential Provençal property offers a breathtaking view of the Mediterranean Sea with a main house, elevator, pool house, swimming pool designed by Tallien and two guest houses with an independent entrance, each offering a one-bedroom flat and a shower room. Welcome to Villa Sena, a premier Sarasota direct beachfront private estate with 150 feet of pristine sugar sand on the Gulf of Mexico. 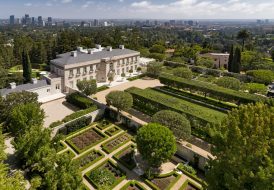 Completed in 2007 and meeting current hurricane codes, this residence features over 10,000 square feet of elegant neoclassical living space, the finest materials and remarkable craftsmanship. 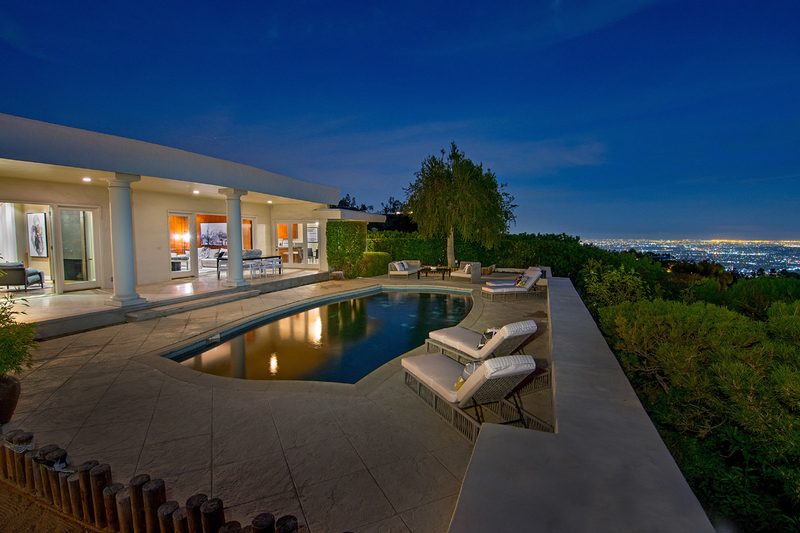 Live “on top of the world” in this stunning contemporary estate perched on a quiet cul-de-sac at the pinnacle of prime Trousdale, with explosive panoramic city and ocean views. The elegant floor plan is highlighted by a formal marble foyer and spacious rooms, all featuring walls of glass that open to the backyard and views. The backyard is an entertainer’s dream, with covered and open patios and a large pool, all overlooking the extraordinary sights of Los Angeles. 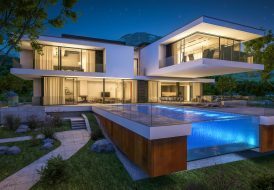 This exquisitely designed masterpiece, a contemporary ode to the French urban palace Hôtel Particulier, was designed by the award-winning Miami-based architects at Touzet Studio, with interiors by Linda Zarifi Design and landscaping by Enea Garden Design. 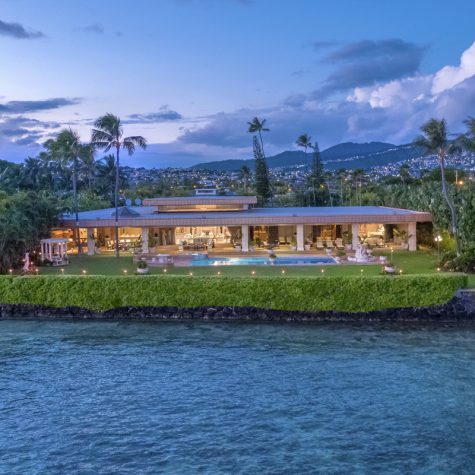 Set on guard-gated Hibiscus Island, the 10,780-square-foot estate rests on a 21,000-square-foot lot and boasts 120 feet of waterfront with wide-open water views.